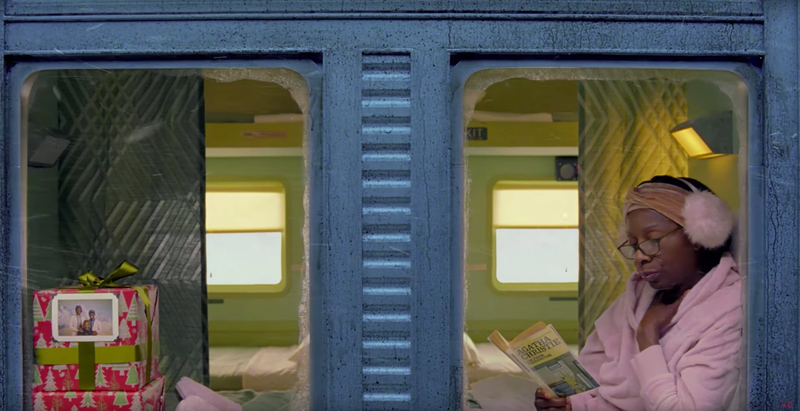 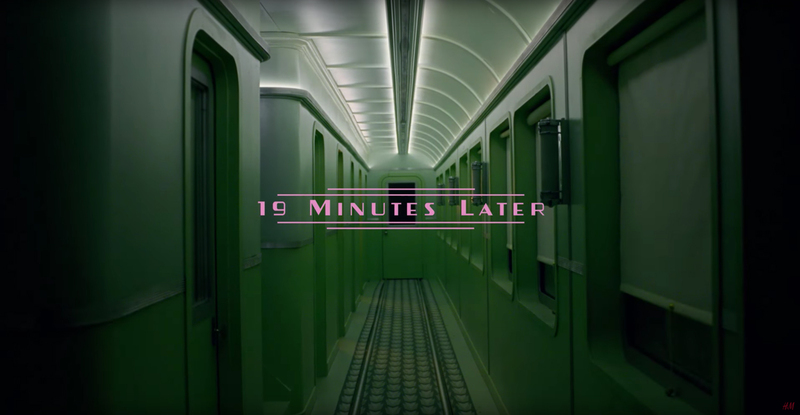 Wes Anderson reunites with his The Darjeeling Limited actor Adrien Brody – and the film’s familiar train setting – for a feel good, Christmas-inspired short film. 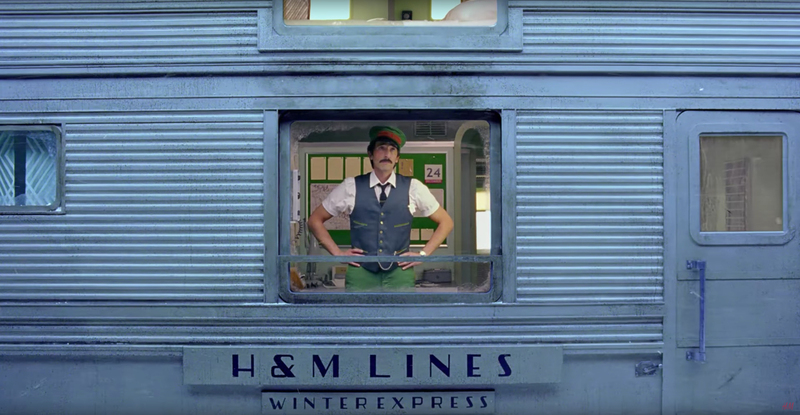 Titled ‘Come Together’, the film also doubles as an uplifting advertisement for H&M‘s winter collection, showcasing that Anderson’s signature quirky style can sell products as well as seduce audiences. 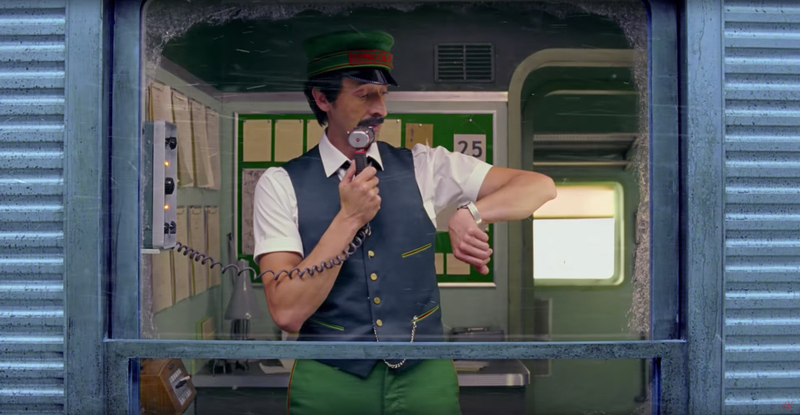 Adrien Brody stars as Ralph, H&M Lines Winter Express conductor Ralph, who breaks the news to the passengers their train has been delayed by snow, and they will all miss Christmas. 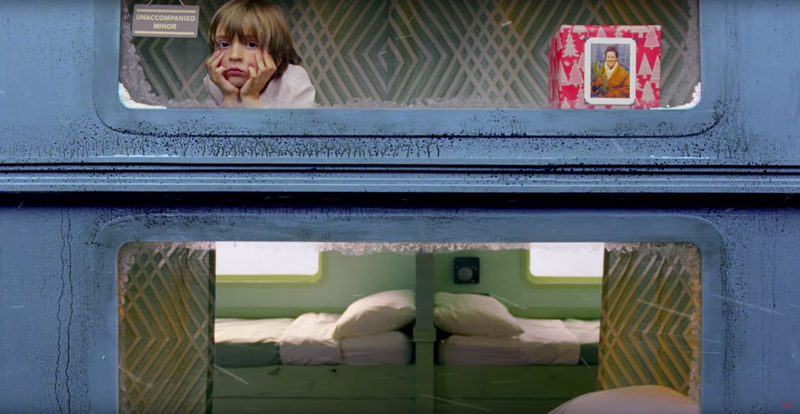 Celebrated film director has made more advertisements than movies, and most of them have stuck to his signature style: obsessively-detailed pastel-coloured sets, perfect symmetry, hipster characters and impeccably timed gliding camera shots. 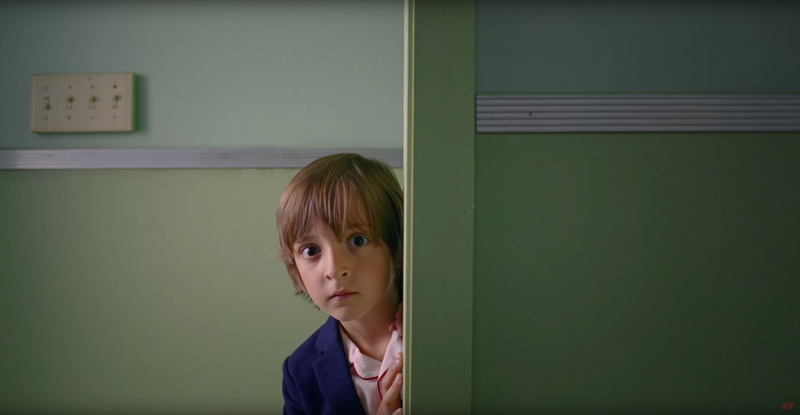 Related Post: Wes Anderson and Roman Coppola for PRADA. 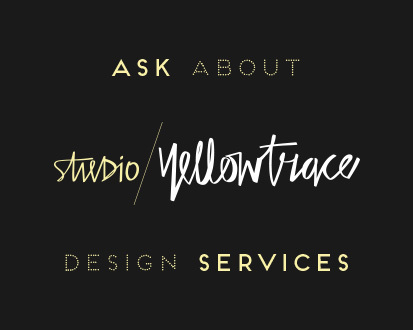 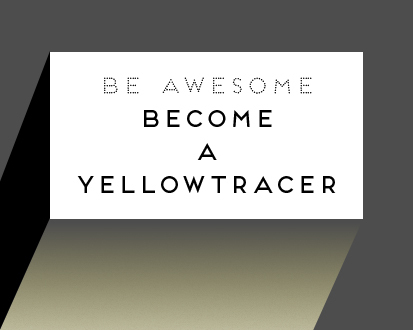 Yellowtrace Spotlight // December 2016.